In October, the world’s greatest golfers will travel to Vilamoura to take part in Portugal Masters. 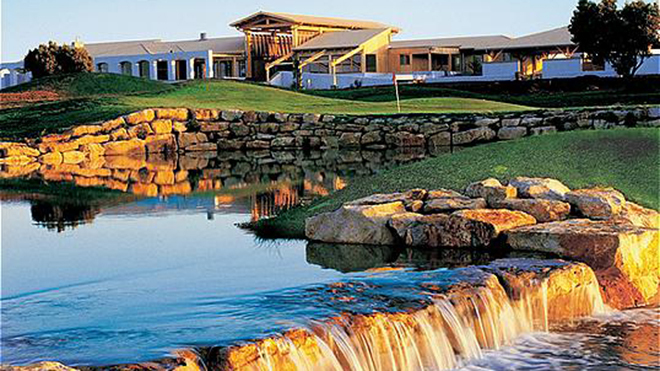 Considered to be one of the leading golf events, the Portugal Masters will take place in the Victoria Golf Club, on a course designed by the mythical player, Arnold Palmer, that alternates well-positioned bunkers with lakes and waterfalls, in a continuous challenge for players. With a guaranteed presence in the PGA’s European Circuit, Portugal Masters is sure to consolidate Portugal’s position as Europe’s finest golf destination.